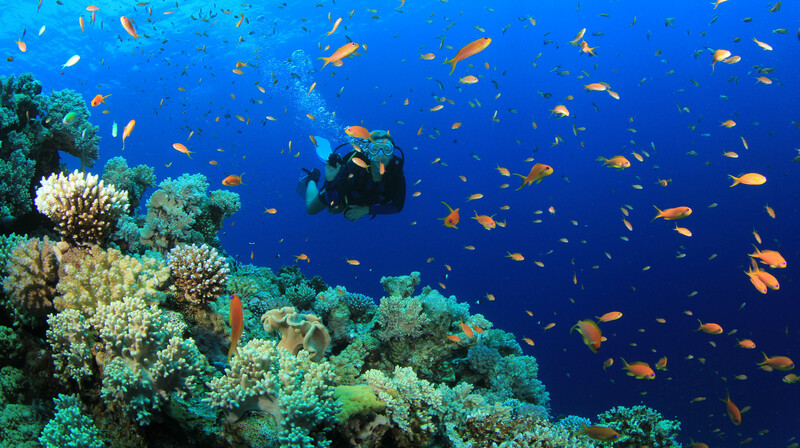 The Pro Training is designed for Dive professionals, from Divemaster and up. The course usually takes 2 to 3 days, and include practical excercises, theory and pool sessions. Instructor Trainers will setup courses at request, if enough students sign up. Didn’t find the course you needed? Let us know where we should do the next course. Pro Trainings are also available from DDI Instructor Trainers on demand in Italy, Australia, Greece, Denmark, Sweden, Costa Rica, Singapore, USA and more locations. Contact us for more details.